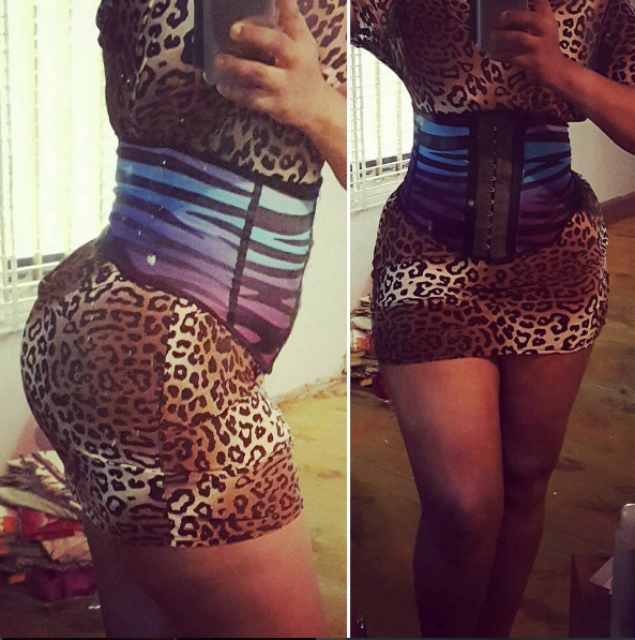 Photo: Omotola Jalade Shows off Curves In Waist Trainer. HomeEntertainmentPhoto: Omotola Jalade Shows off Curves In Waist Trainer. Omotola Jalade is just like other women, SHE WANTS MORE! The influential actress took to Instagram to share these hot photos of herself rocking a waist trainer. Omotola stated that she wants a tiny waist, asking her fans for incredible testimony after using a waist trainer.